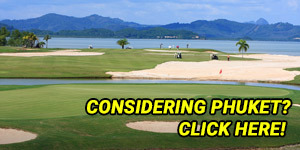 ♦ Cart rental is 600 baht/pax, payable at the pro shop. ♦ Max. golfers per group: Weekday 5, Weekend 4. 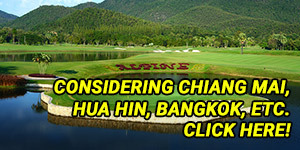 ♦ 300 THB charge is applicable for 1 Non golfer accompanying golfers, payable direct to the golf club pro shop. ♦ If a player has played not over 4 holes - an 18 hole green fee rain check will be provided. ♦ If a player has played over 4 holes & less than 12 holes a 9 hole green fee rain check will be provided. 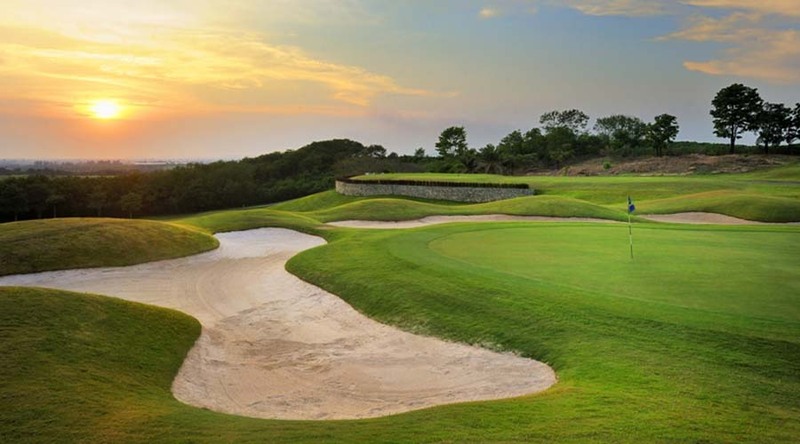 Burapha Golf Club is located between Pattaya and Chonburi, enjoying a glittering reputation as one of the most exciting leisure and residential developments in the country. 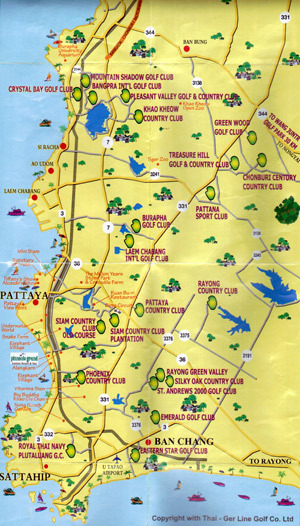 Less than a 30-minute drive from downtown Pattaya, Burapha Golf Club is home to two sets of 18 holes - the East Course and the West Course. Designed to mimic and create the atmosphere of America’s finest golf clubs, Burapha has a great selection of world-class facilities covering a wide range of sports. The club is very friendly; one of the friendliest in Thailand. The courses were created by the famous architect, Gary Panks, with help from tour professional golfer, David Graham. Their goal was to create a golf club with exceptional standards that would be seen as prestigious within not only the Thailand golf scene, but also across Southeast Asia. Weaving its way through natural beauty such as mature mangroves, lakes, coco palms, rolling hills and lots of tropical vegetation, the courses give you that ‘back to nature’ feel, which is the epitome of a mature golf course. 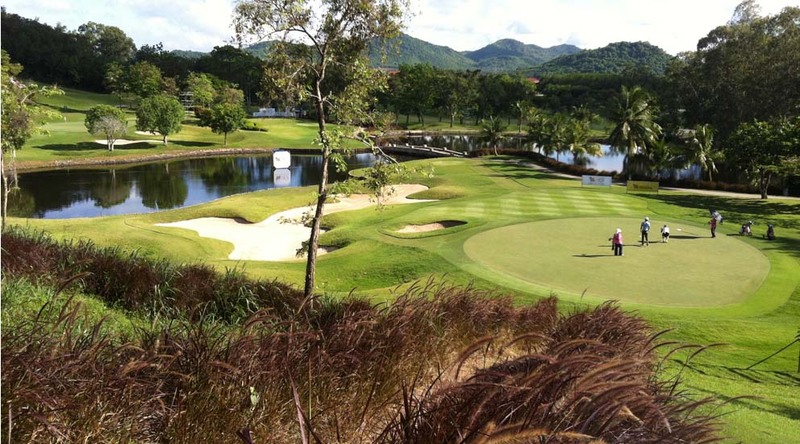 The classic landscapes, world-class leisure facilities and surrounding residential developments make Burapha Golf Club one of the most desirable in Thailand. The most spectacular hole at Burapha GC is the par-4 4th hole, known as the course’s signature. This stunning hole showcases a small lake that interferes with your tee-shop, down to a long and winding stretch of sand that runs across the entirety of the left side of the fairway. The island-style green also means you have to circumnavigate a second stretch of water, making this a difficult yet rewarding hole.